It’s no surprise to any of us. Things don’t always go as we planned. And so we have to be flexible. 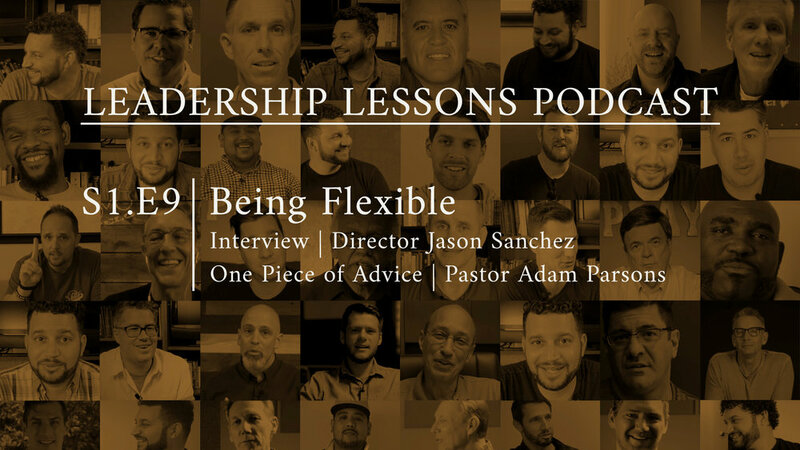 In this week’s episode, Pastor Daniel talks with his good friend Jason Sanchez, Director of House of Blessing Orphanage in Bachiniva, Mexico—a man well acquainted with the need to be flexible. Jason and his wife Jackie moved with their daughter Ayantu to Bachiniva in 2012 to start an orphanage, House of Blessing, where they are co-directors, along with a staff of four and interns and volunteers who serve short-term. They currently have 15 children in the orphanage, 5 boys and 10 girls, ranging in age from 3 to 16 years. How has he seen his plans not go according to plan in his ministry there? “My plans never go according to plan, especially in Mexico…Even now, five years later, it is still hard to get used to.” So how did being flexible work with that, how did you deal with it? 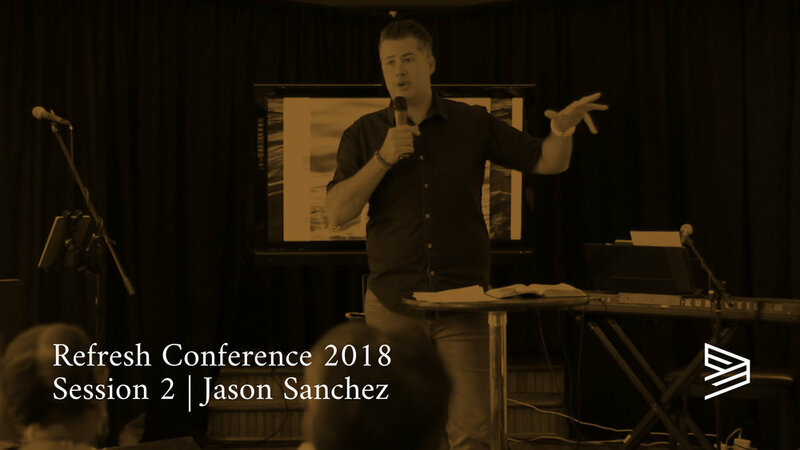 Jason describes the process of first trying to fix it, to change the way it was and seeing his efforts prove to be futile, then crying out to God for help in getting done what God had clearly called them to do. Most of us know Proverbs 16:9: The heart of man plans his way, but the Lord establishes his steps. We can quote it, but then when it actually happens that our plans don’t work out, we don’t like dealing with it. But you have to be flexible. God is the one in control. Where does planning fit in being flexible? Looking to Jesus as our example, we see that He knew where He was going, He was headed in a certain direction, but He stopped for people and gave them His time and attention, even when it was difficult or inconvenient. Jesus dealt with interruptions and distractions as opportunities to fulfill the Father’s plan. We need to know that God has the final say. And work on not stressing out when things don’t go the way you planned. …do not be anxious about anything, but in everything by prayer and supplication with thanksgiving let your requests be made known to God. (Philippians 4:6) Some final words of encouragement from Jason: If you really want to grow in this area of flexibility, look for an opportunity for a cross-cultural experience. Go on a missions trip. You can reach Jason at thehouseofblessing.org on FB as Bachiniva Orphanage. This week’s One Piece of Advice fits right in with this idea of learning to handle stress—don’t freak out. God is in control. 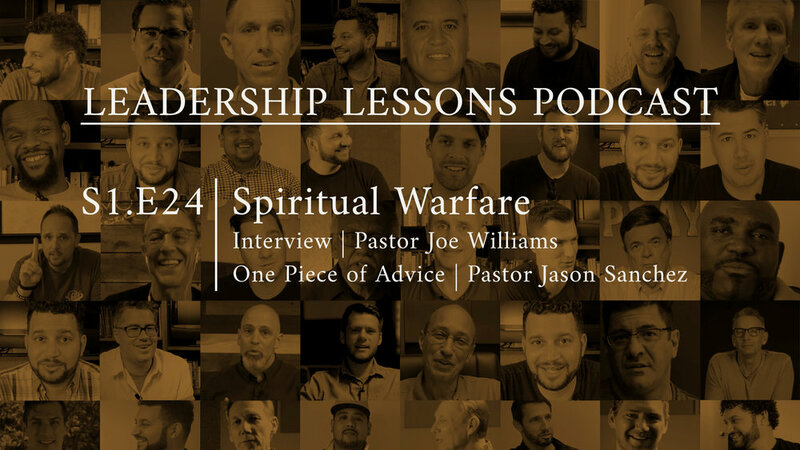 Pastor Adam Parsons, Orlando, shares his advice on not freaking out when you experience what the Bible calls tribulations. “Things going wrong? That’s like my field; that’s what I can talk about!” Jesus has told us not to worry about tomorrow (Matthew 6:34). And in Romans 5:3, Paul encourages us to actually exult in our tribulations, knowing that tribulation brings about perseverance. We are meant to rejoice in our sufferings. “It is just the reality of life. Suffering is not the result of God being angry with us or God pushing us away. Try to think about suffering in another light. “We think of God working through us in ministry. God wants to work in us through ministry." Pastor Adam gives us 4 Ps to help us remember what to do when we’re tempted to freak out in suffering: Pray: Talk to God about what is going on. Preach to yourself: Remind yourself what God has said in His word about suffering. Press forward: Trust in the sovereignty of God. “Anything that has come into my life or your life, God has a unique purpose for.” And finally, Promise: Remember that God has promised to bless us when we are faithful. We can count on Him.